In the last week of 2016, I learned about “hygge” for the first time in a feature article in an obscure British magazine called Breathe, which I picked up to help me transition into a new year in a centered and peaceful manner. The next day, there were at least three posts in my social media feeds about hygge. Ah, I’ve hit on a new trend, I thought! This is it: hygge will be the word of the winter of 2017. Let me be the first on my block to write a post about it! Then today I read that our cozy hygge days are over—only to be replaced in 2017 by the younger, cooler Scandinavian relative, lagom! Whether it’s hygge or lagom, for some reason I am being drawn to things Scandinavian these days. (I just read the book A Man Called Ove over New Year’s weekend and thought it was the sweetest story.) And I am fine with that, because despite their long, dark winters, Danes are known as the happiest people on earth, so they must be doing something right! 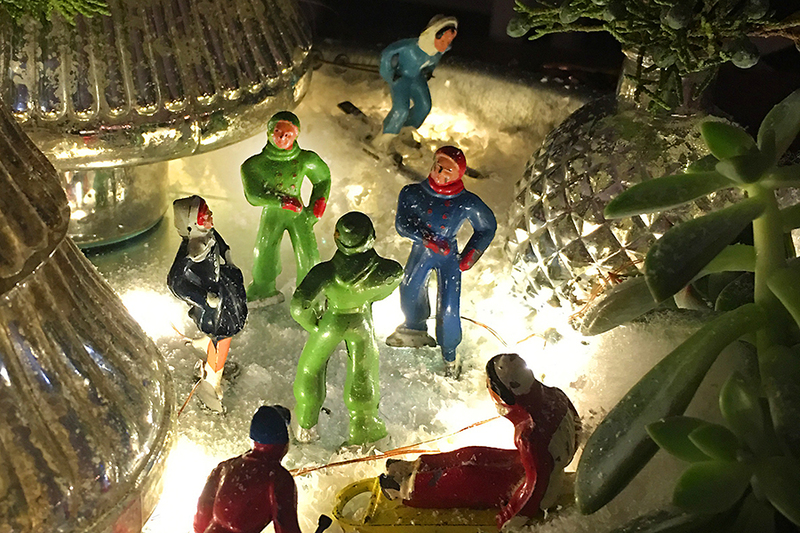 I couldn’t explain exactly what it was that I loved so much about this centerpiece that I created during the holidays until I read the explanation of hygge. Hygge is not just a lifestyle but also a feeling: the feeling that you get from the comforts of home, of a warm place where family and friends gather, eat, laugh, and rest. It’s personal and at the same time communal and is totally lacking in pretense. When you look at this scene you just want to be there, to be a part of it, enjoying a magical skate on the frozen lake in the middle of the forest on a silent winter’s night. 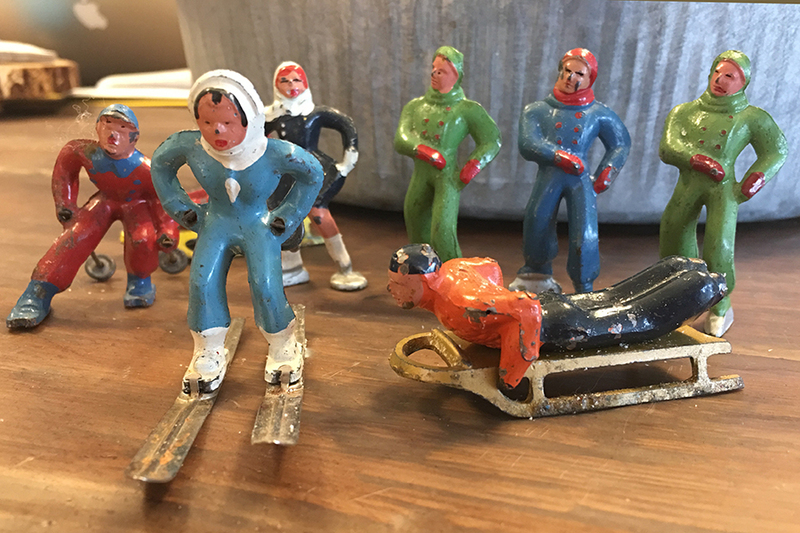 The whole thing started with these vintage metal winter figurines that had belonged to my mother-in-law. We share a love of vintage items as well as the thrill of the hunt and joy of finding a hidden gem that’s been cast aside. 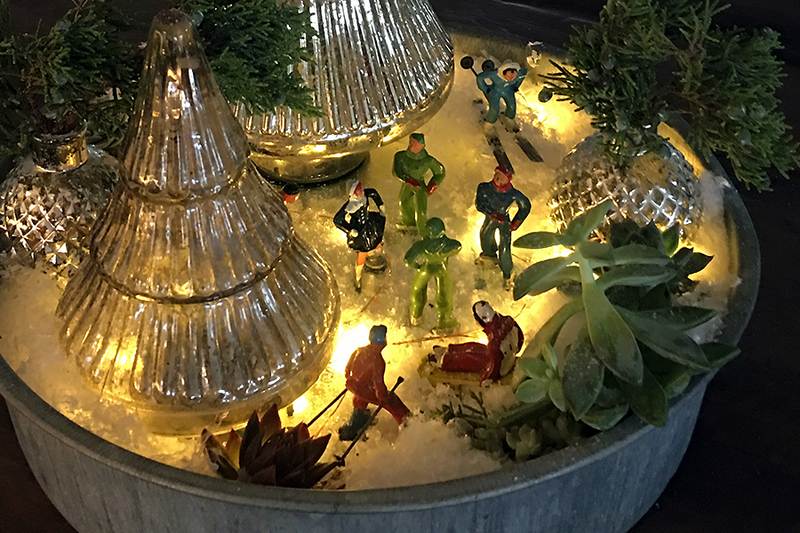 I had an initial idea of using them in some sort of centerpiece this year and it took a few weeks of pulling it together and collecting each element, from the galvanized tray to the mercury glass trees and vases to the succulents and battery-operated lights. Once I had these pieces, creating it was a joy. It’s funny, too, because each item came from one of my favorite places. 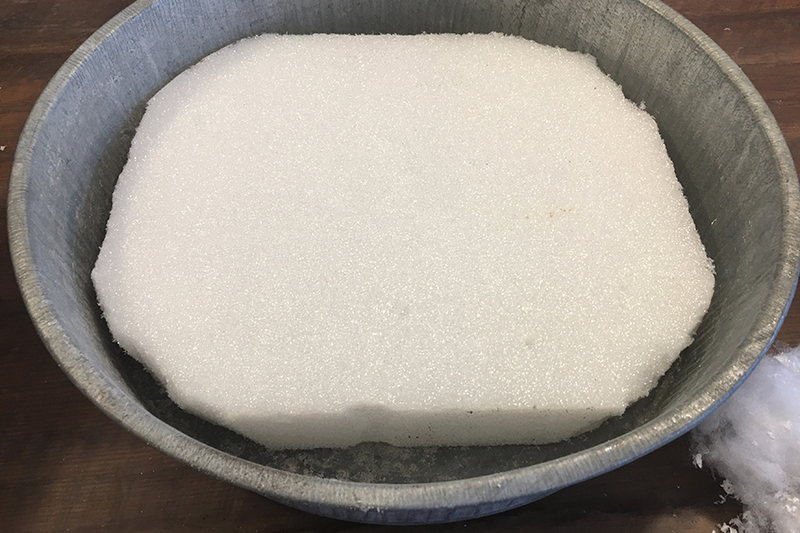 I picked up this galvanized tray at Barntique on Long Island during the summer, knowing that I would find many different uses for it throughout the year. I added a piece of Styrofoam to add some height. Next: I would have used a small mirror to create the frozen lake but I couldn’t find the one that I know I have… somewhere! 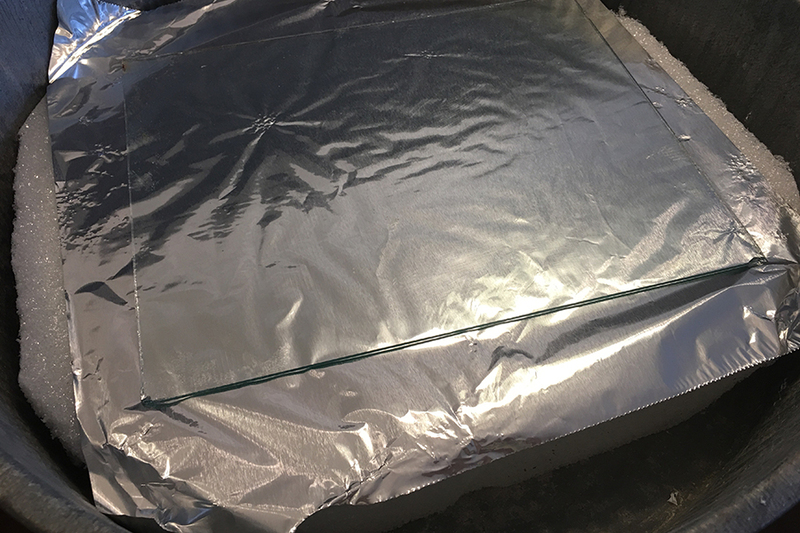 So instead I used a piece of tinfoil and the glass from an extra picture frame and it worked perfectly. 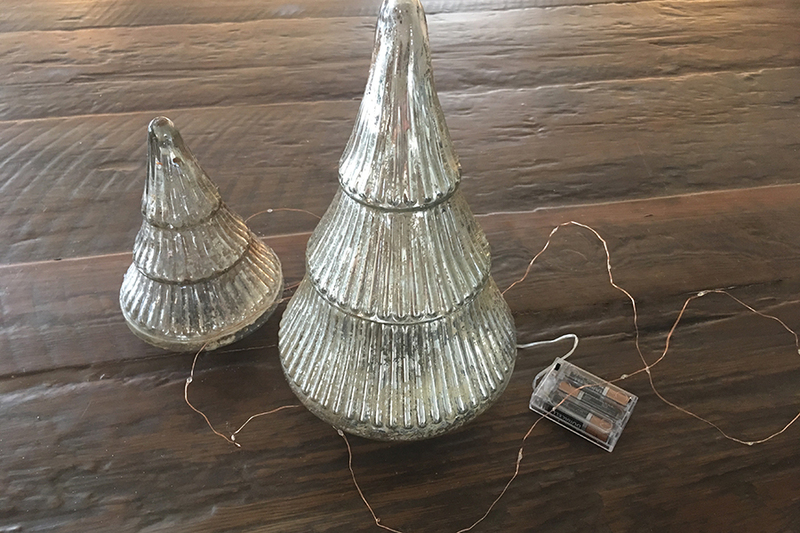 I stopped into Suite Pieces in Huntington to pick up some Annie Sloan chalk paint that I needed and scored these beautiful mercury glass trees. The battery-operated lights from Amazon are a favorite of mine; I use them all year long! They added the perfect amount of magical light—not too much, and not too little! 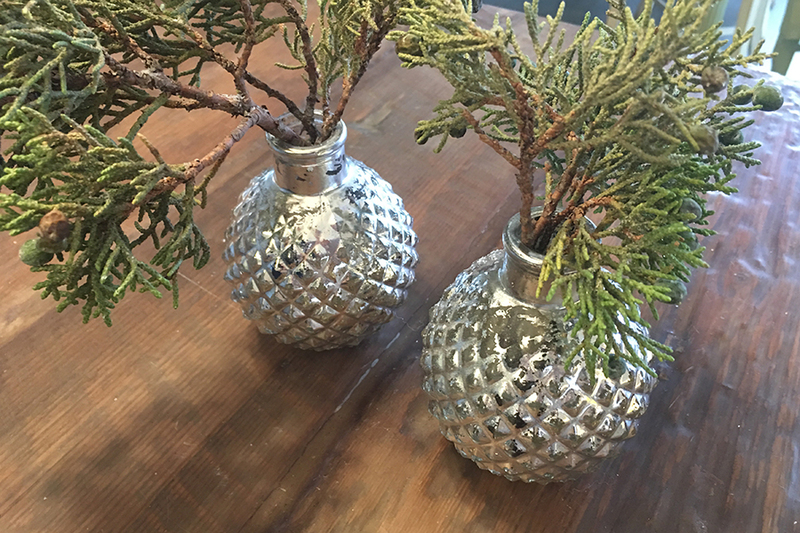 These mini silver vases came from the Rockaway Cottage, in my hometown of Rockaway Beach, just an hour before the owners closed for the winter and headed to the Dominican Republic! I saw their message on Instagram that they were about to close, and I just knew that there was one more treasure with my name on it… so I ran right down and picked these up for $1 each! 1-800 Flowers was the source for the evergreens and succulents incorporated into the scene, adding dimension and natural elements that brought it all together. 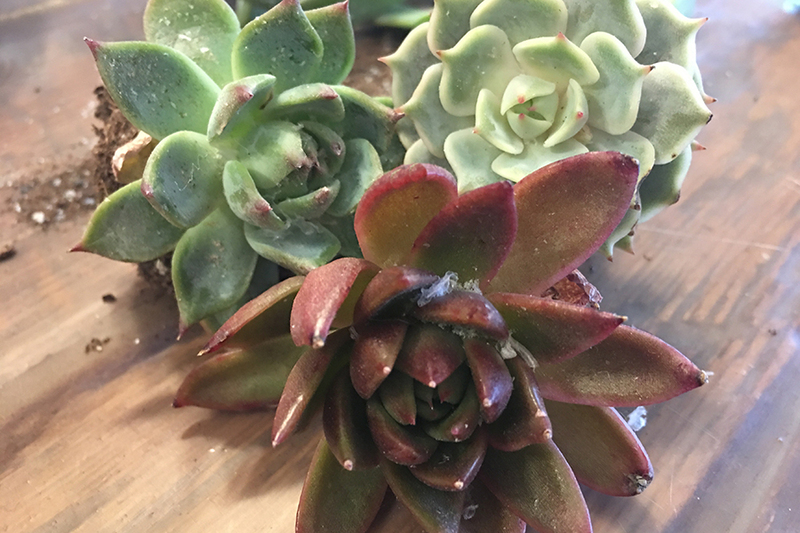 I have been using and reusing these exact succulents for about a year now in many different projects. They just go on and on! Various types of faux snow work best and smaller pieces of Styrofoam added some height for the skiers and sleigh riders! 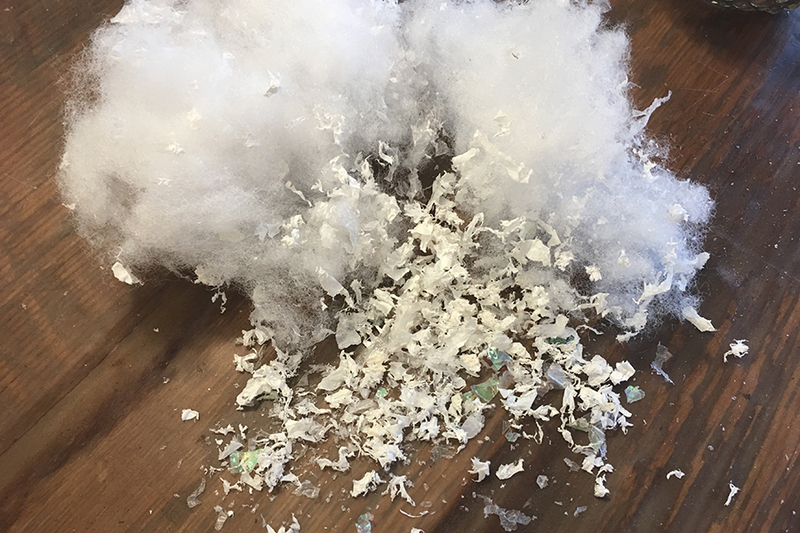 So, between the memories, sentimental value, and joy of the journey of finding just the right pieces this centerpiece became my nod to living a hygge life! And in case you were wondering about lagom – it means not too little, not too much. Just right. In my opinion, you can’t go wrong with either hygge or lagom. Happy new year!